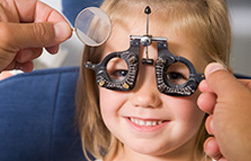 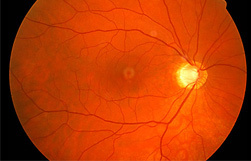 Eye exams for children are very important. 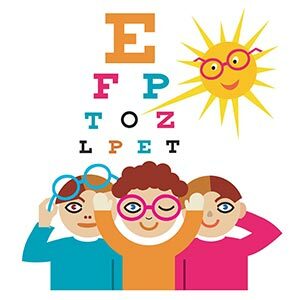 Early identification of a child’s vision problem can be crucial because children often are more responsive to treatment when problems are diagnosed early. 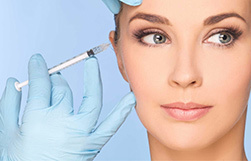 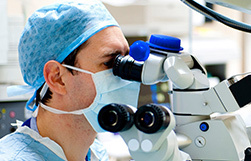 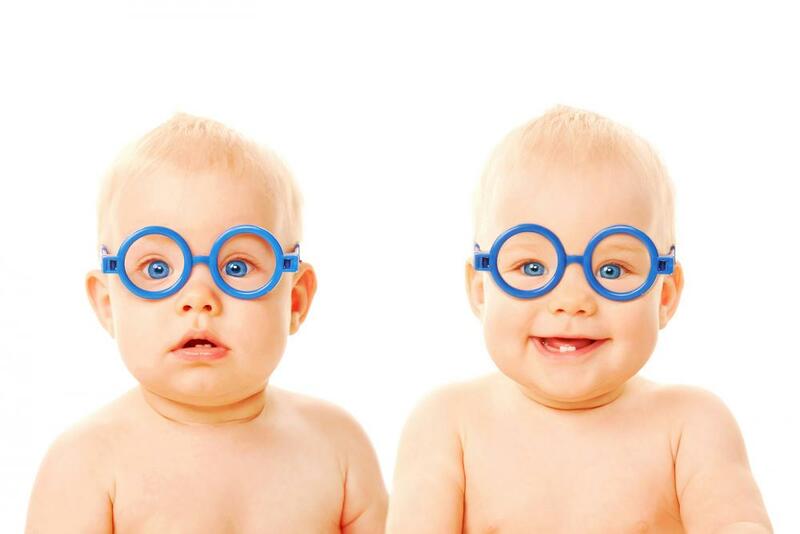 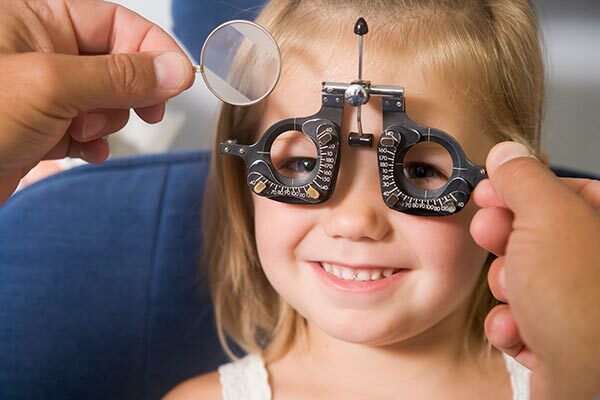 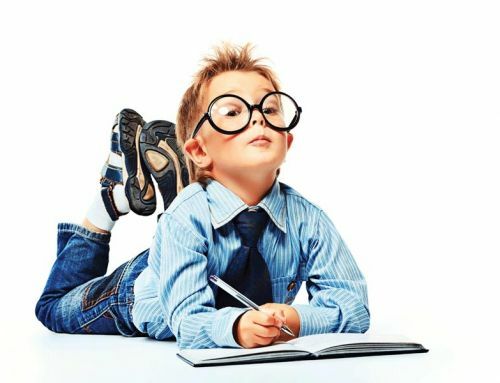 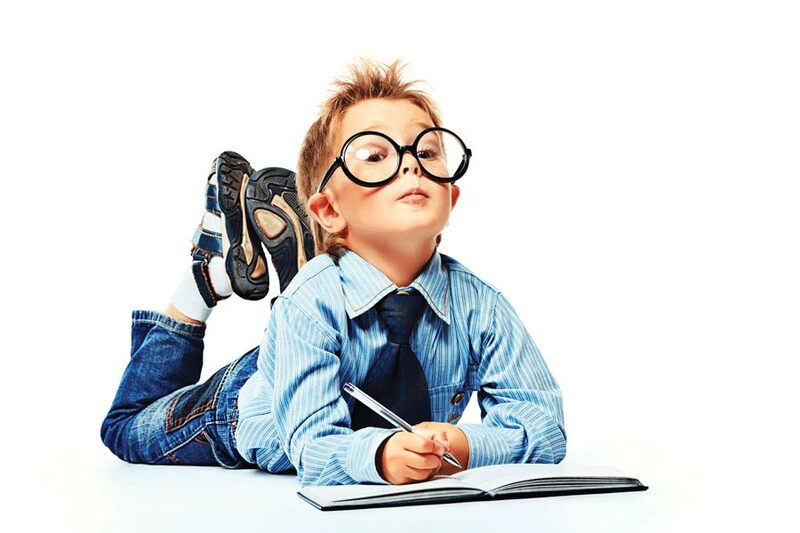 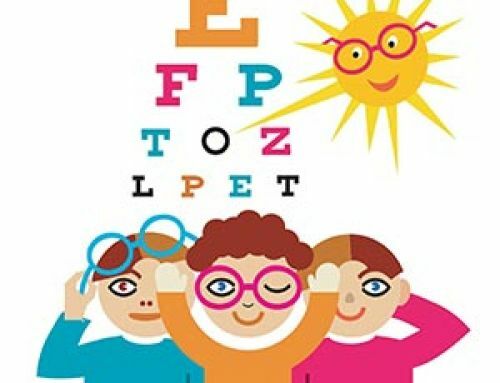 Therefore, ophthalmologists recommend all children should undergo an evaluation to detect eye and vision abnormalities soon after birth, at 6 months to 1 year, at 3 years, and at 5 years. 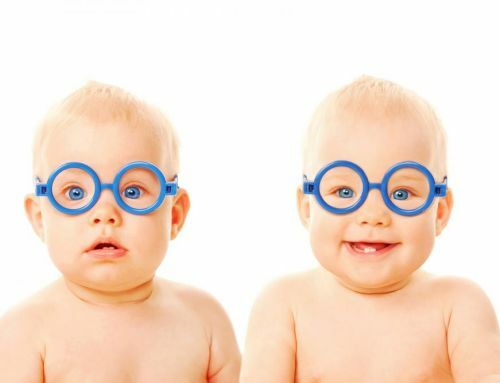 Then every year. 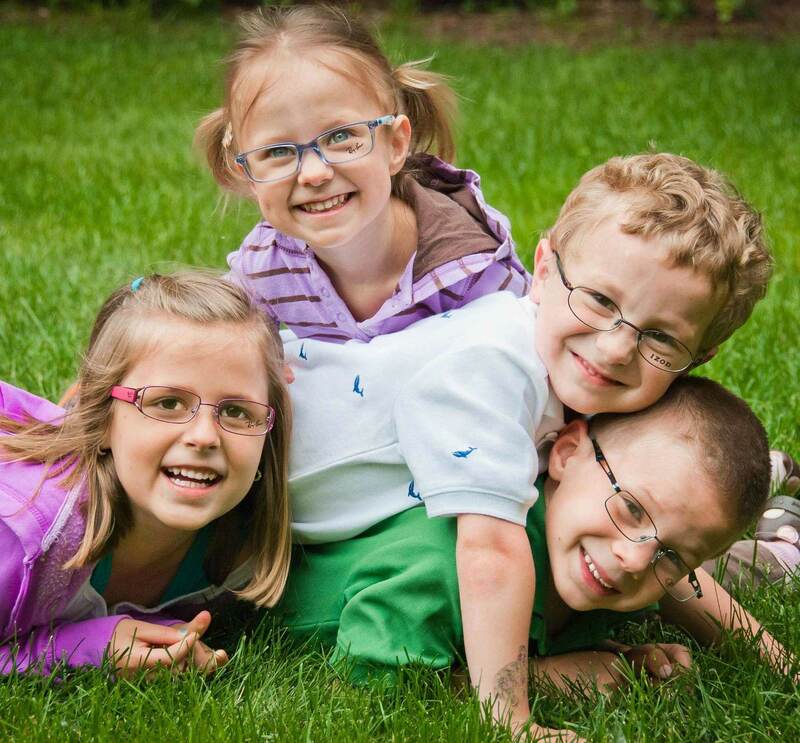 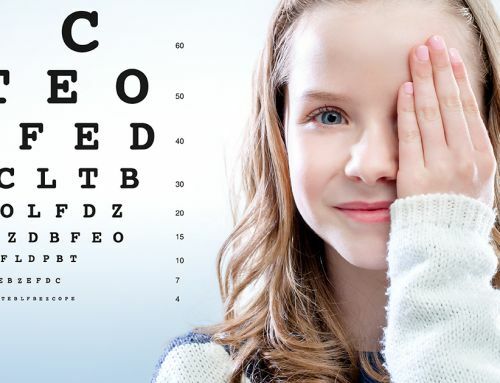 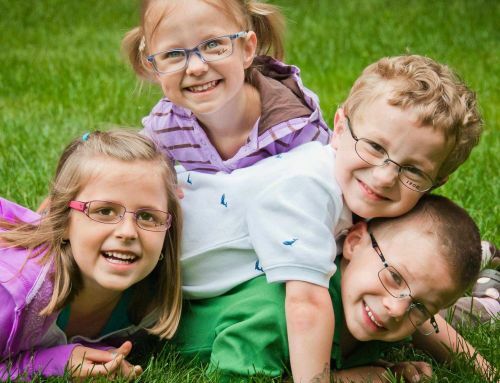 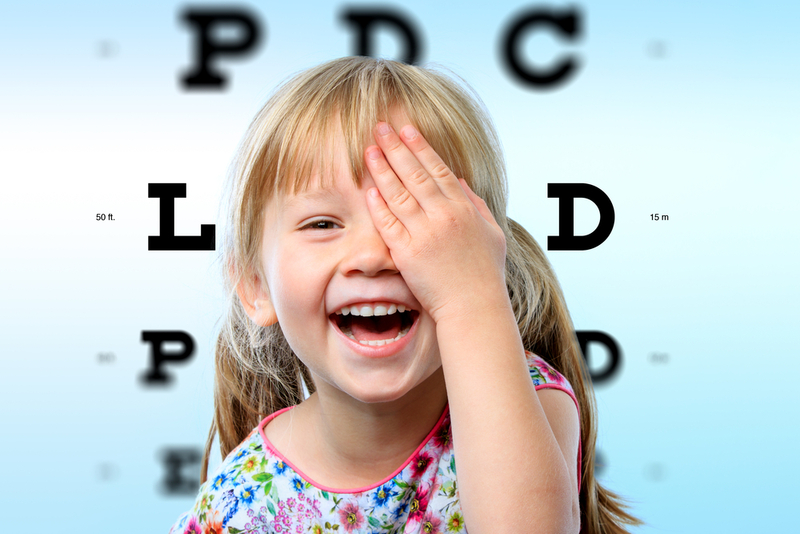 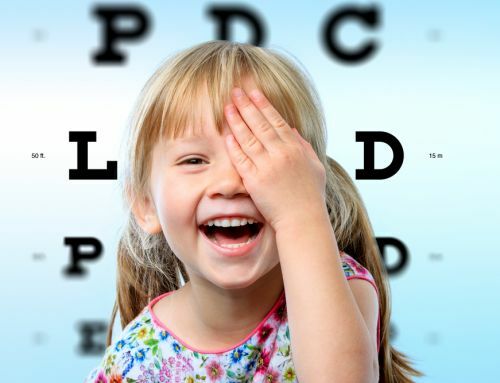 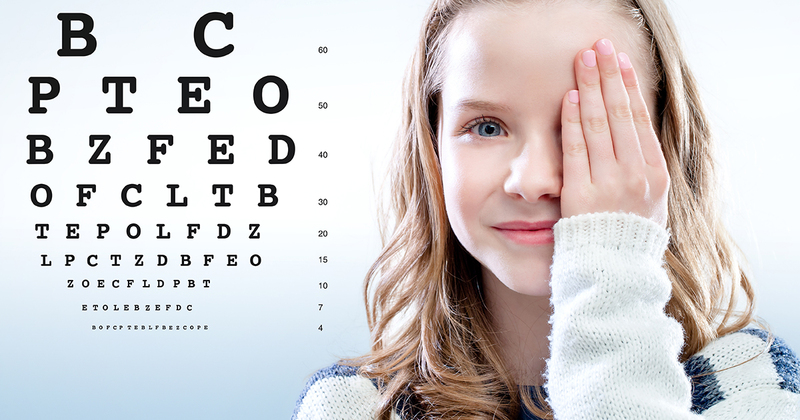 As a parent, you may wonder whether your children has a vision problem or when you should schedule their first eye exam.